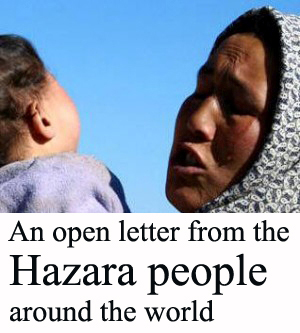 270 noted poets including Nobel, Pulitzer, continental and national literary prize winners as well as presidents of international poetry festivals, presidents of PEN clubs, and writers associations from 88 countries have signed an open letter to world leaders, declaring their solidarity with the Hazara people. 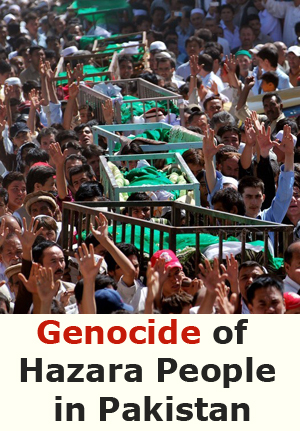 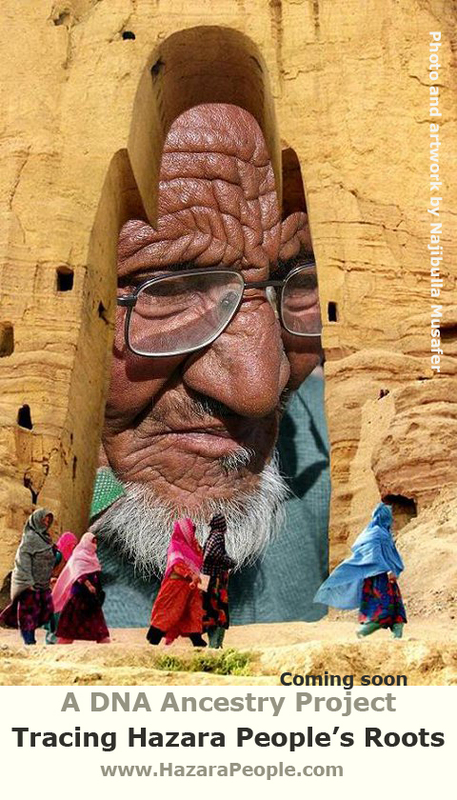 For more than a century, the Hazara people of Afghanistan and Pakistan have been victims of systematic crimes such as genocide, slavery, sexual abuse, war crimes and discrimination. 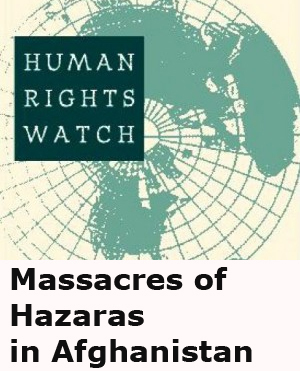 Poets world-wide asks world leaders to declare of a state of emergency regarding the Hazara situation in Afghanistan; to pressure Afghan and Pakistani governments to stop discrimination and stop supporting terrorists groups; to grant asylum to Hazara asylum seekers; establish an international Truth Commission to investigate systematic crimes against Hazaras; to open cases concerning genocide and human rights violations in international courts such as the ICC; to protect Hazaras in Afghanistan with international troops. 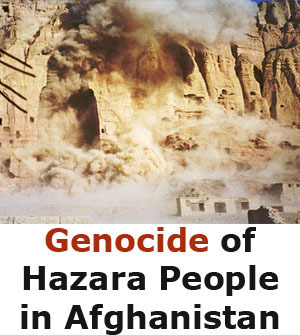 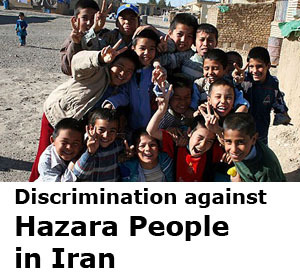 We appeal to international media to investigate and report on activities against Hazaras, in Afghanistan and Pakistan.